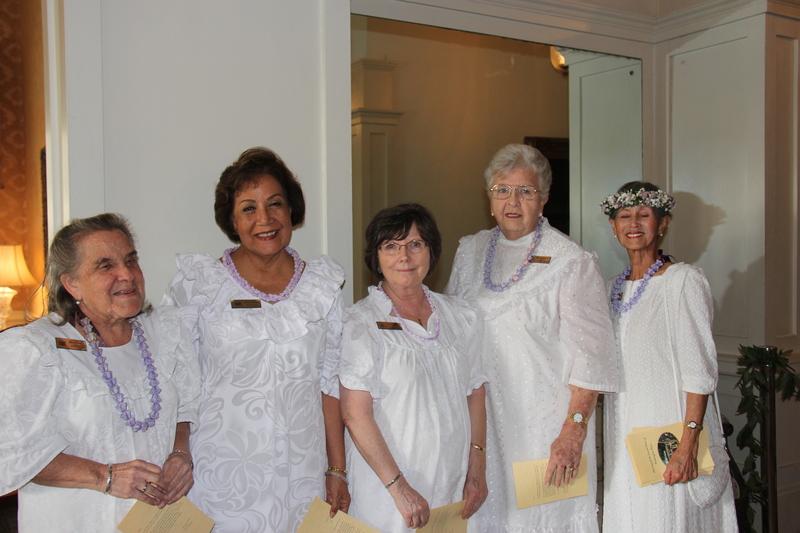 Docents at the Blessing of the Second Floor of Washington Place. Left to right: Zita Cup Choy, Sally Ishikawa, Jenny Howard, Rianna Williams, Harumi Miyake, December 2017, Photographer Unknown, Photograph Courtesy of Office of the Governor. 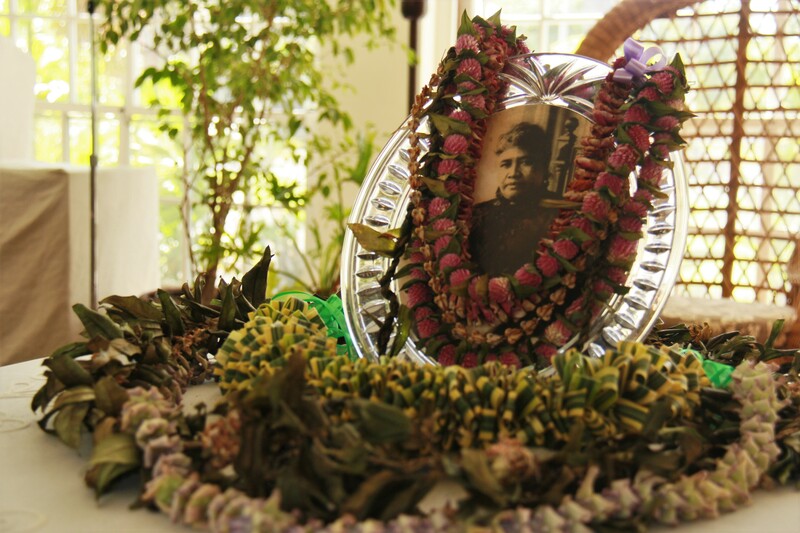 Since the passing of Hawaii’s Last Queen, Washington Place always functioned as a gracious gathering space where the memory of Queen Lili`uokalani is honored. 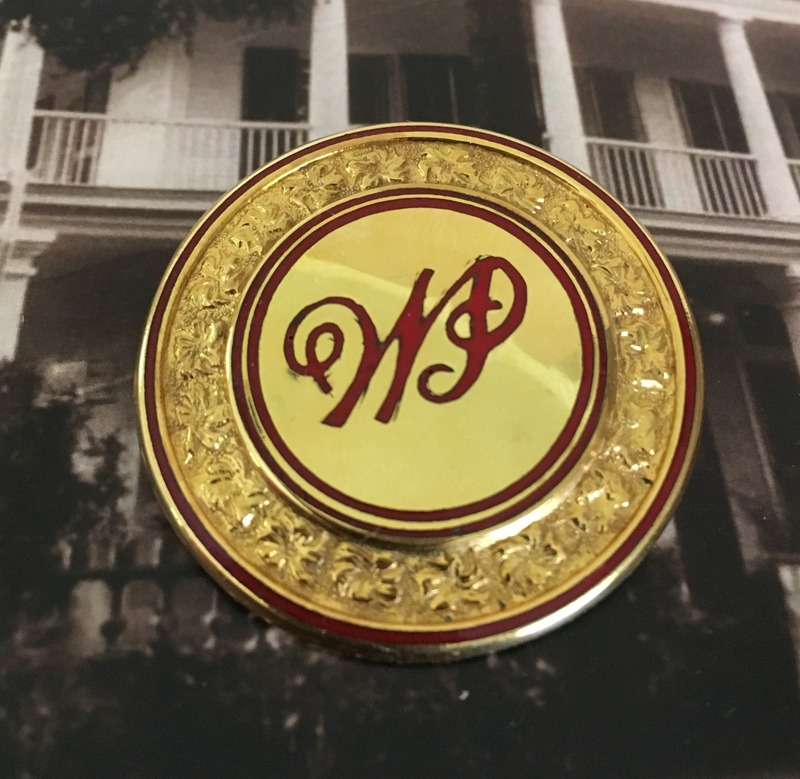 Tours of the home were provided by the Governors or First Ladies until the mid-1970s when a formal docent program was established under former First Lady, Mrs. Jean Ariyoshi. Over five decades and several administrations later, this volunteer program continues to thrive today. Providing tours, events, and programs would not be possible, if it were not for the individuals that give their time, energy, and passion. 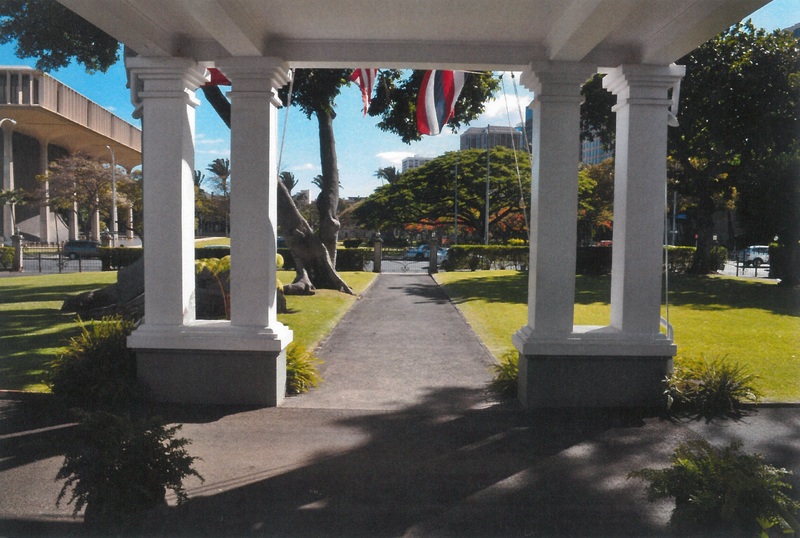 Volunteers help to inspire, honor, and share the mo´olelo (stories) of Washington Place. 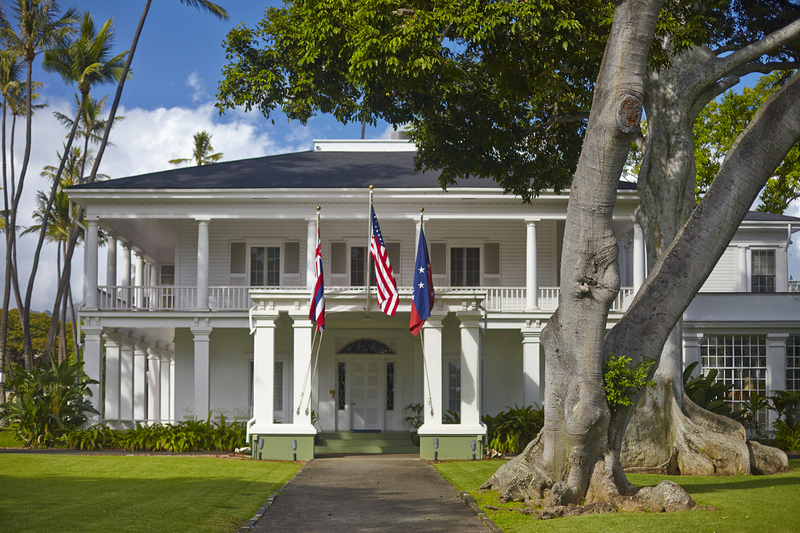 All Docents must become certified in order to conduct tours of the home. The Docent Training Course is part of this certification process. Volunteers wanting to become Docents should expect to take an in person training course including weekly assignments and readings. Should you be interested in becoming a Docent, the Curator will work with you individually to discuss this training and the certification process. 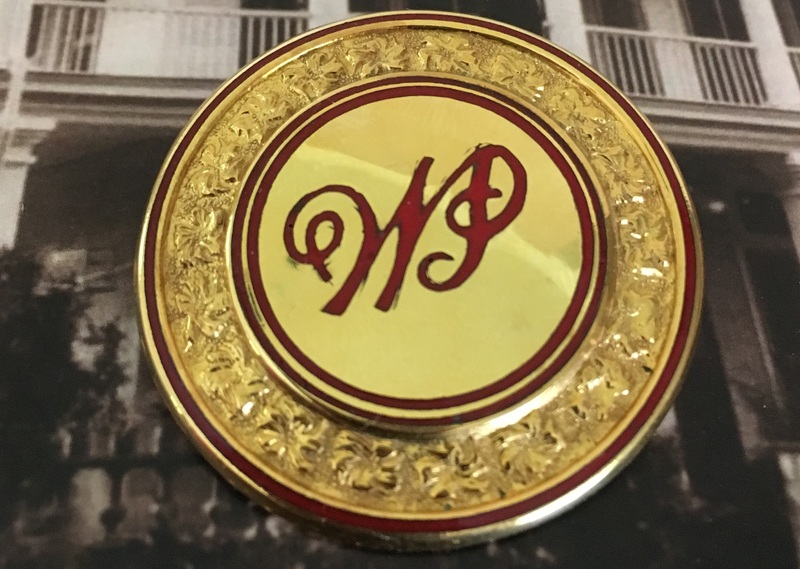 For more information or to request a Volunteer Application Form by mail, please contact the Curator of Washington Place via email WashingtonPlaceCurator@gmail.com or call (808) 586-0248.